General Rigging LLC is a special trade contractor located in Detroit, MI. 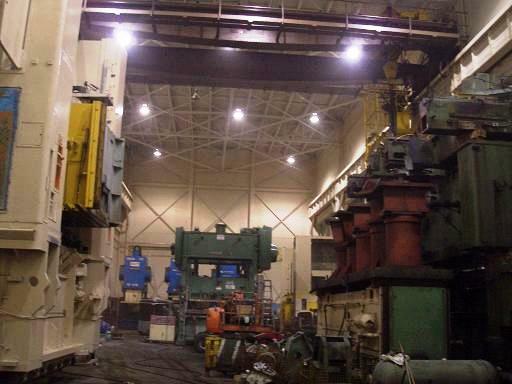 The company provides full service machine dismantling, rigging, and transportation. Let our professional team of experienced machinery movers help you facilitate everything from single machinery removal with short or long distance heavy hauling to full stamping press line disassembly and load-out. 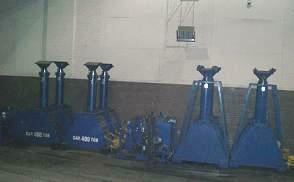 We also perform buying and selling of metal working equipment. 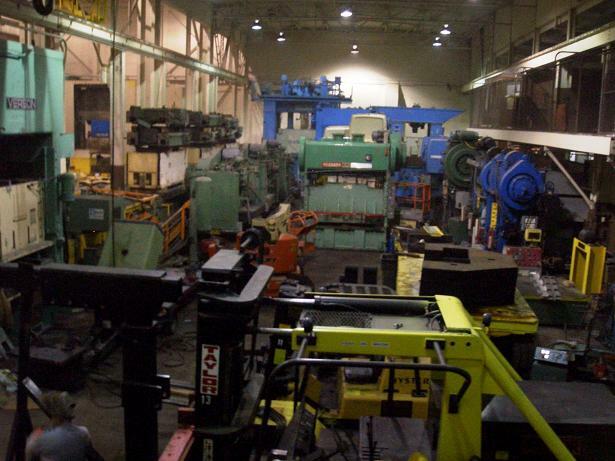 General Rigging LLC is a purchaser of useable and scrap machinery. 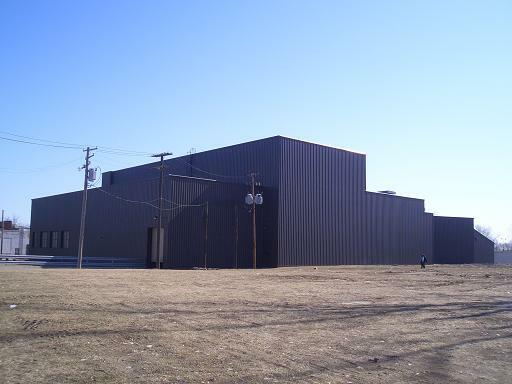 We specialize in the purchase and sale of stamping presses, coil feed lines and any type of metal working equipment from one machine to an entire manufacturing plant. Our heavy lifting equipment includes but is not limited to multiple hydraulic gantry systems, riggerlifts, lowboy trailers, drop deck trailers, heavy duty trucks, industrial cranes, load equalizing dolly systems, high capacity skates, high tonnage cylinders and pumps, rigging and lifting beams, and long span gantry runways. Copyright 2006-2011 General Rigging LLC. All Rights Reserved.